According to the legend, a man fell in love with a beautiful woman and wanted to marry her. But she proposed a condition that he must build the biggest house in town for her in order to marry her. 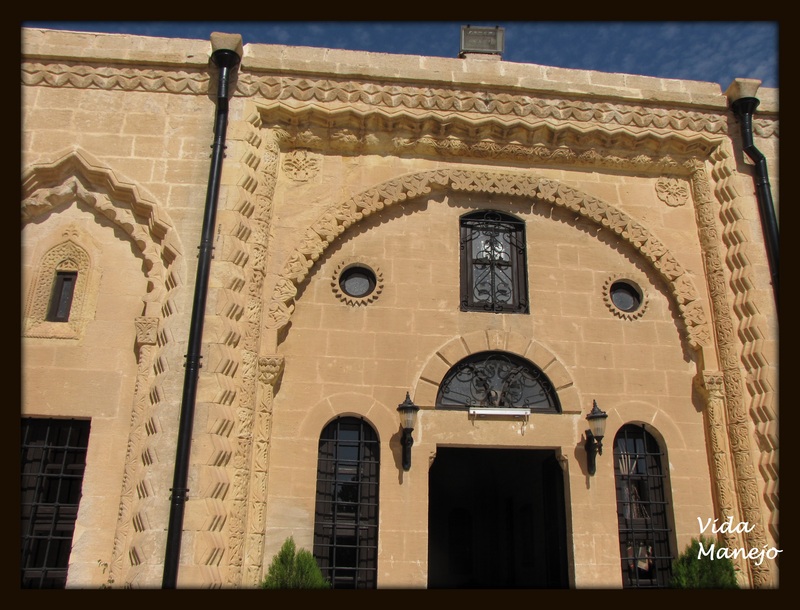 Thus, the man built a beautiful mansion called Sahtana House in Mardin. 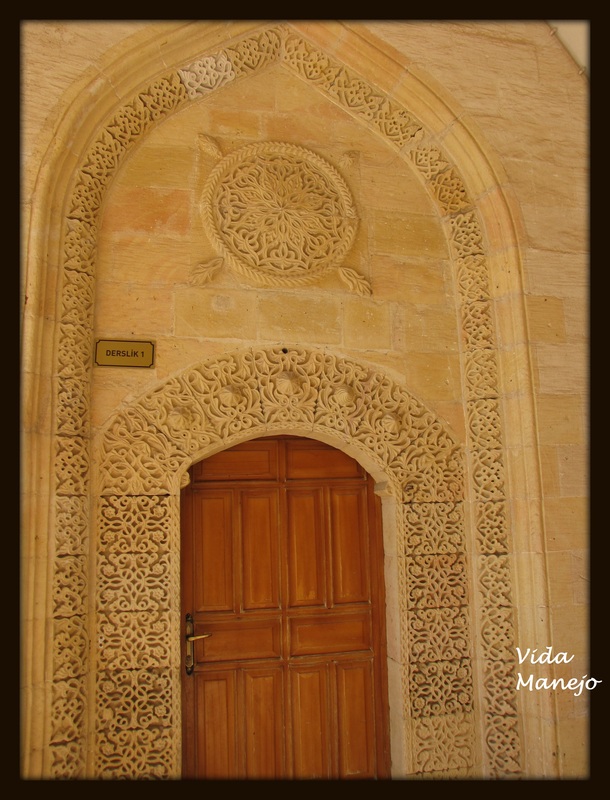 There are several such stories about each house in a beautiful city of old Mardin known for its breathtaking layout and a wealth of architecture treasures. 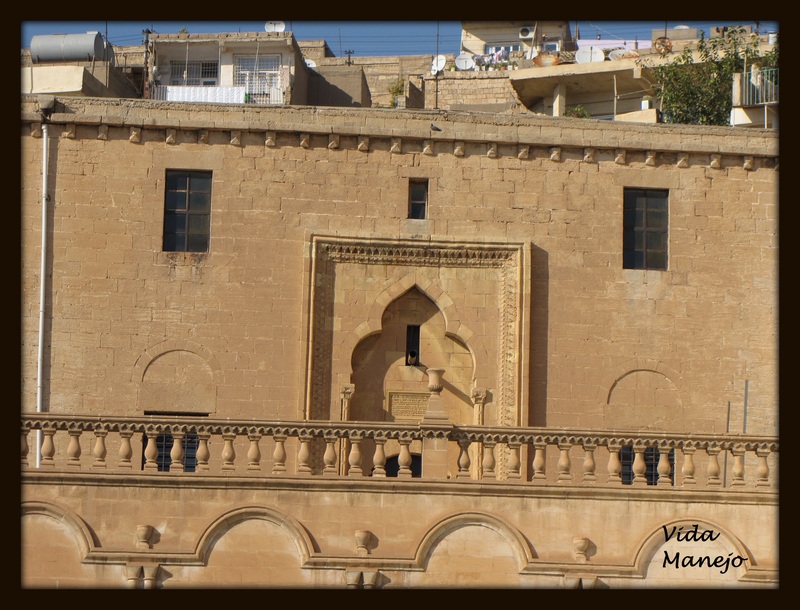 Mardin- an exquisite city – is located in the Southeastern Anatolia region of Turkey. 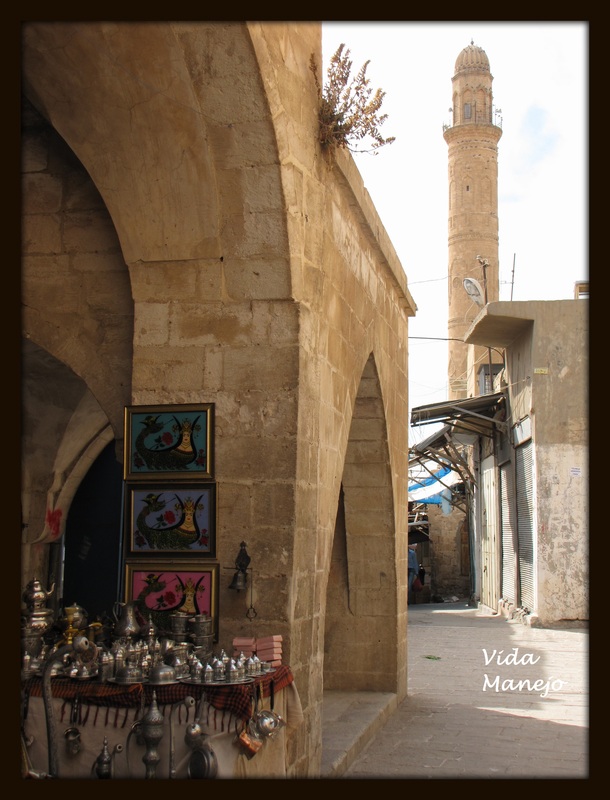 The city is well-known for its traditional Mardin houses that are part of the general texture of the city. Because of its historical architecture of these traditional houses, the old city itself has become an open air museum. All buildings- be it Madrasah, church, mosque, house, fountain, bazaar and street- everything in the city showcase an incredibly sophisticated style of Arabesque(Islamic Art) stone craving. 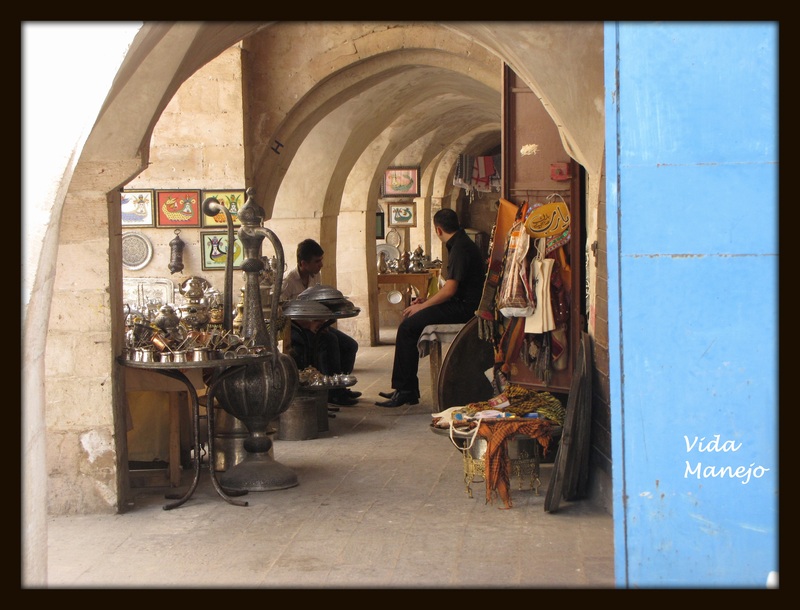 When in Mardin, it is absolutely important to visit all the traditional houses. One will be surprised to see how each house has a rich and heavily decorated stonework. 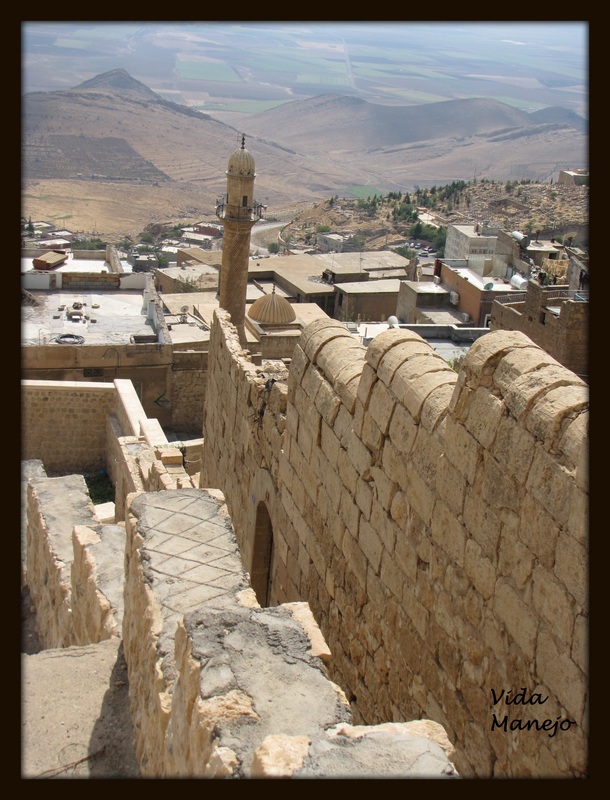 The old city of Mardin is located on the top of a hill, and it overlooks the vast desert plains of Northern Syria. One can see the Mesopotamian plains everywhere from the old city. As the city itself is an open museum, it is absolutely delightful to walk around those narrow alleys that have the boundaries of high courtyard walls to grab more of local atmosphere and architecture. 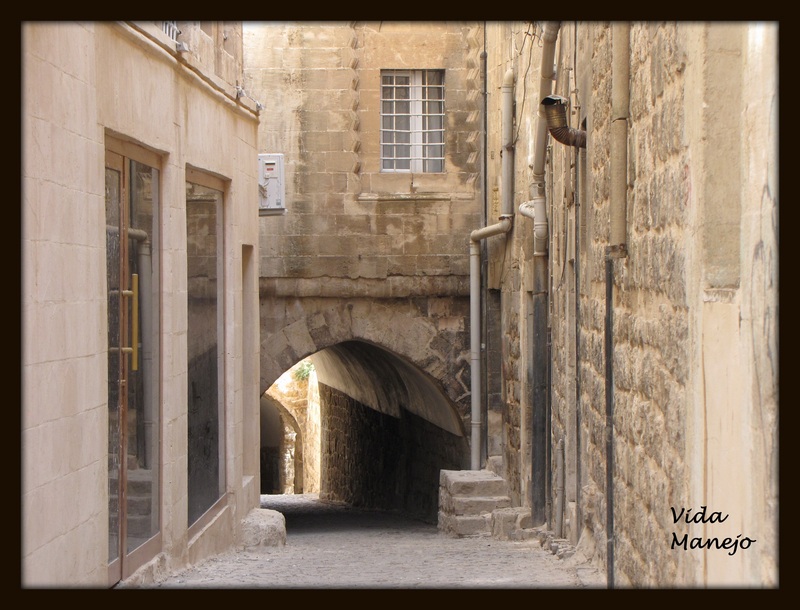 Beauty of Mardin is to get lost inside those alleys. Many times, one needs to come out of the city to figure out the location. 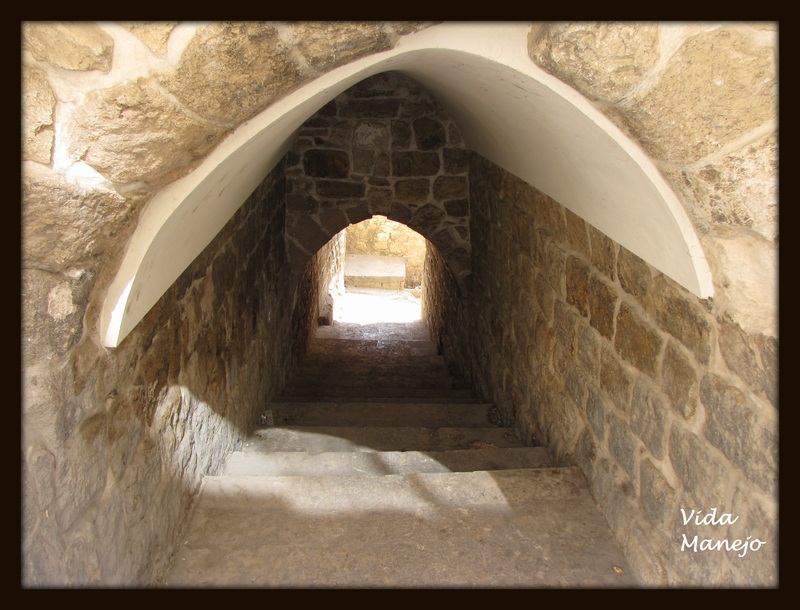 But that is the only way one can enjoy those alleys of the old city. And definitely while walking inside those narrow streets, we can not miss the Bazaar. And of course, one cannot miss the Abbaras- street passages. We learnt that these Abbaras are built within private houses and they connect streets. Most of the Abbaras are named after the house owner’s family name. Following uphill alleys take us to Zinciriye Madrasah, and the view of the Mesopotamian plains from Madrasah is breathtaking. 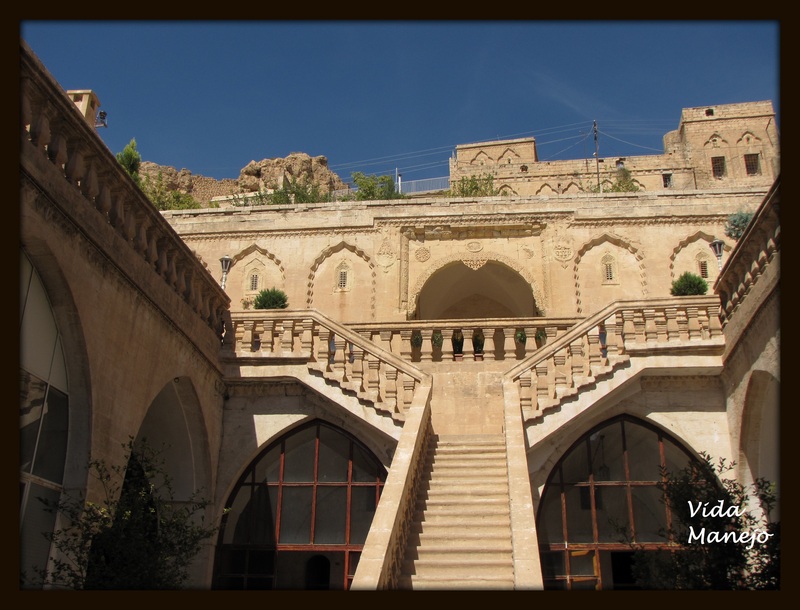 While in Mardin, it is equally important to stay in one of those traditional houses. 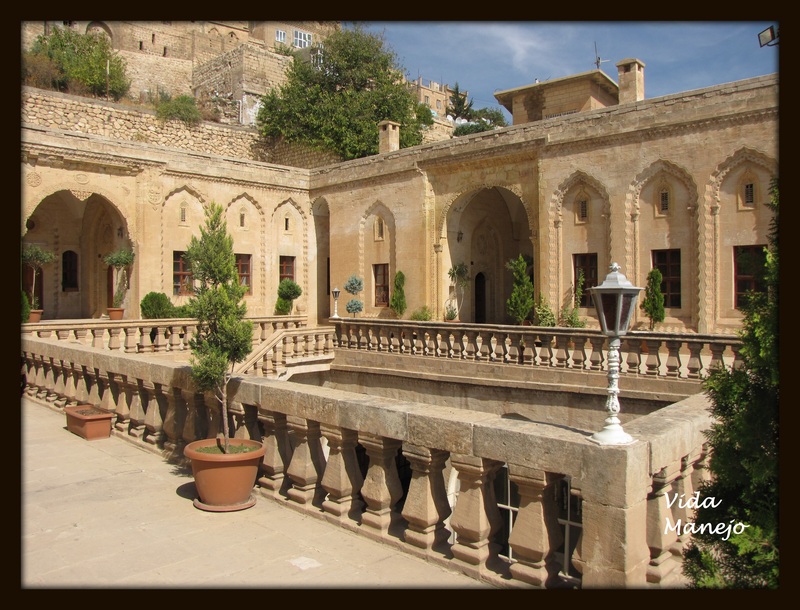 Most of the traditional Mardin houses are converted into hotels today. We stayed at Ensari Family House, which is today known as Erdoba Selcukla Hotel. The house belonged to one of the leading families of Mardin, and was built in several construction periods (finalized in the 19th century). This building has been nominated for the Aga Khan Award for Architecture in 2007. 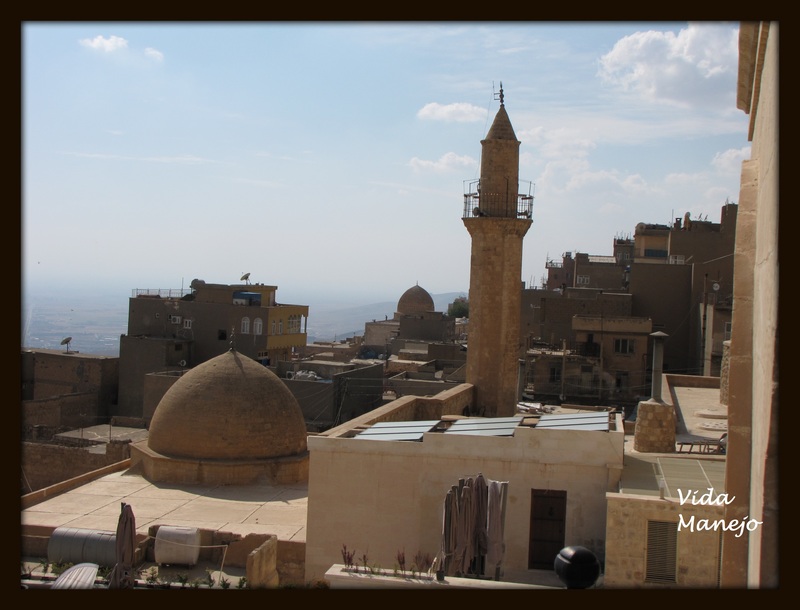 Violence: Mardin was unofficially closed to tourism in the 90s, however, tourists have started visiting this place lately. 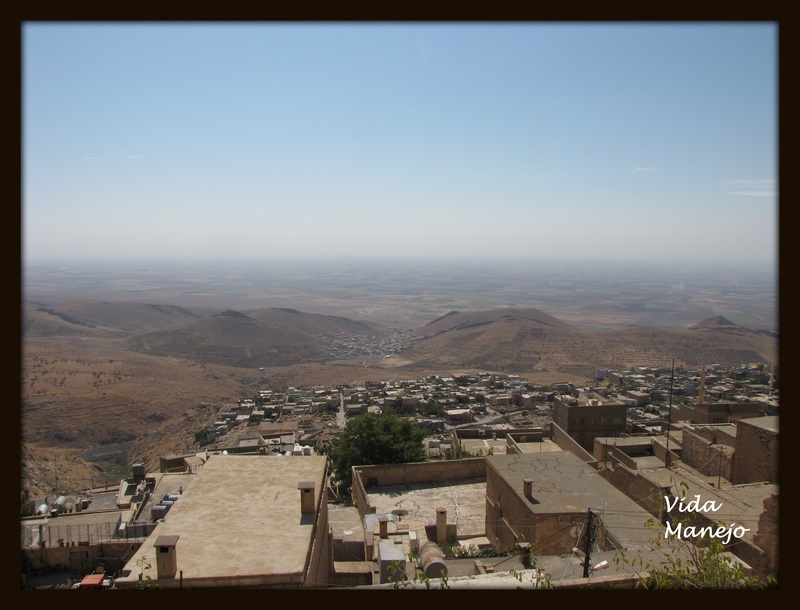 We had heard about violence in the region, however, we found Mardin to be one of the peaceful places in the region. People of Mardin were extremely polite and hospitable.